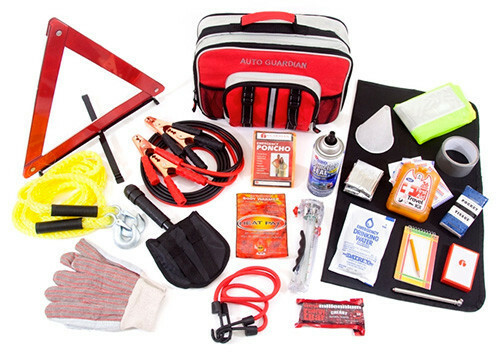 Do You Have an Emergency Car Kit, a.k.a Vehicle Bug Out Bag? You never know when you might find yourself stranded in your car, and are unable to obtain necessary supplies. 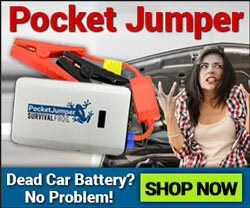 For this reason, you should plan on having a vehicle emergency kit, or “bug out bag”, in your car as well. Here are a few things you should consider adding to this emergency car kit so that you are prepared for any situation you encounter. When it comes to storing your bug out bag, you have several options. Many people choose to have more than one bag located in the trunk of their cars, each one holding different items. For example, there may be one bag containing food and water and another one that has personal gear. 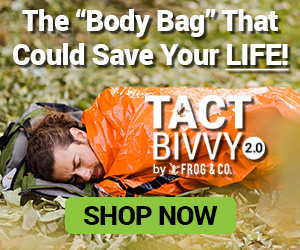 Net bags that stretch across the inside of a vehicle’s trunk are also very popular choices for storing bug out gear because they contain compartments that hold in different items. This keeps everything well organized and easily accessible in the event of a disaster. In addition to keeping survival items in your car, you should also ensure that your vehicle is well maintained at all times. That way, should you find yourself needing to evacuate, you won’t have to worry about your car breaking down on you. Prep your car just as you would your home, and you will be prepared for any emergency, regardless of where that situation takes you. 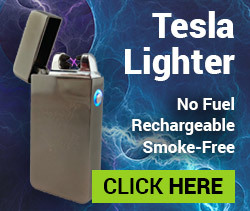 This entry was posted in Emergency Preparedness, Emergency Survival, Prepping and tagged car bug out bag, emergency car kit, vehicle bugout bag, vehicle emergency kit on June 10, 2014 by David Adams.